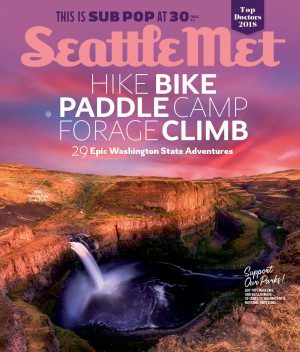 Seattle Met is the #1 selling magazine in Seattle. Seattle Met is dedicated to bringing thought-provoking journalism, lively writing, and fresh design to one of the nation’s most desirable places to live. Seattle Met is the most valuable and researched source of local, lifestyle content delivered in any way consumers deem valuable to their lives.